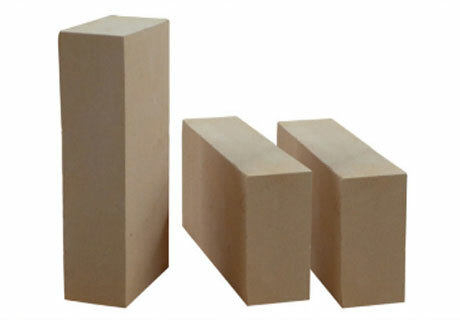 Lightweight fire clay insulation brick refers to lightweight refractory bricks containing Al2O3 30%-46%, whose main principle is clay clinker or light clinker and plastic clay. It is usually produced by combustible method, or chemical method or foam method, thus forms porous structure. 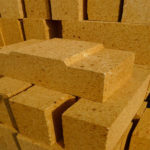 Lightweight fire clay insulation bricks are widely used in various industrial furnaces and they don’t contact with molten materials and non-erosion gases, whose use temperature is between 1200℃ and 1400℃. 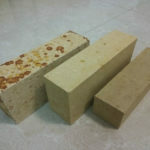 If you are looking for high quality insulation brick, please feel free Contact us for more details! 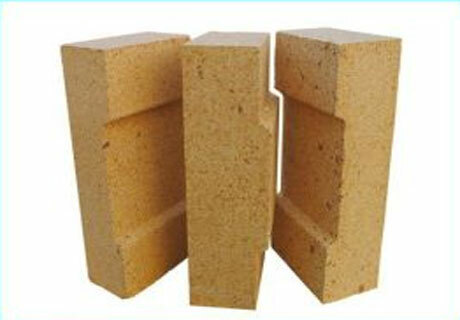 The content of Al2O3 of fire clay brick is generally above 40%, and the Fe2O3 content is between 2.0% and 2.5%. 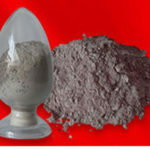 The clinker in the furnish is 65-85%, and the content of combined clay is 35-15%. 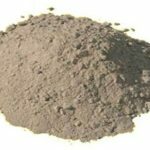 Fire clay brick is produced by mixing the pulverized bonded clay and the ground clinker, and then preparing the semi-dry mud together with the granular clinker, and firing at about 1400℃. 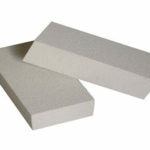 Fire clay insulation brick refers to light refractory products with Al2O3 between 30% and 46%，whose main principle is clay clinker or light clinker and plastic clay. 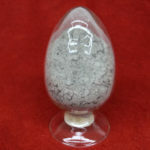 It is usually produced by combustible method, or chemical method or foam method, which can be formed a porous structure. 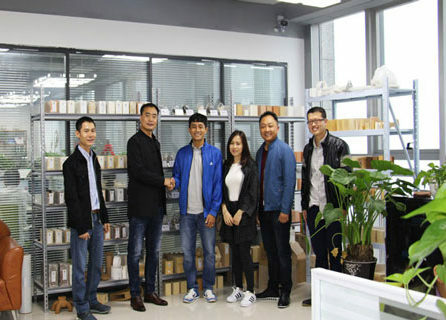 Lightweight fire clay insulation bricks from Rongsheng Company are made of high-quality clay and sintered at high temperature. 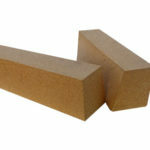 The use temperature of lightweight fire clay insulation bricks is not more than 1200℃, with high efficiency insulation, can not be in direct contact with fire. They have the advantages of high strength, good thermal shock stability, small change of reheating line, small thermal conductivity, etc. 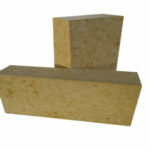 Lightweight fire clay insulation bricks are widely used in various kiln linings and insulation layers in metallurgy, machinery, ceramics, chemical industry, etc., which are an ideal energy saving refractory brick. 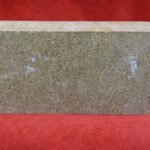 Generally speaking, the bulk density of lightweight fire clay insulation brick is 0.75-1.20 g/cm3, compressive strength is 2.0-5.9 MPa, and the thermal conductivity is 0.221-0.442 W/(m.K) (1350℃). 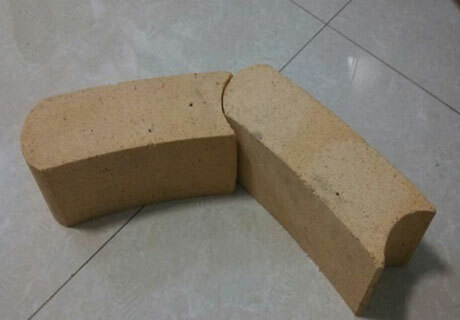 Lightweight clay insulation bricks can be used as thermal surface refractories or other refractory materials to support the insulation layer. For example, they are widely used in thermal boilers, glass kiln, cement kiln, fertilizer gasifier, blast furnace, hot blast stove, coking furnace, electric furnace, casting and pouring steel bricks, etc. RS Kiln Refractory Company is a professional refractory and thermal insulation material production enterprise. It is a comprehensive enterprise integrating scientific and technological research, testing, development, production, sales and customers. 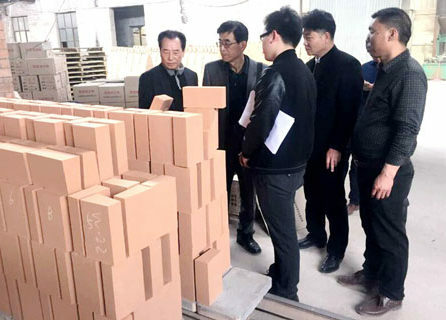 Apart from insulation bricks, various high quality refractory bricks for sale in Rongsheng, such as fire clay bricks, high alumina bricks, silica bricks, magnesite bricks, phosphate bricks and so on. 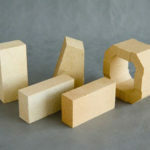 RS can also customize refractory bricks based on our customer’s needs and requirements. 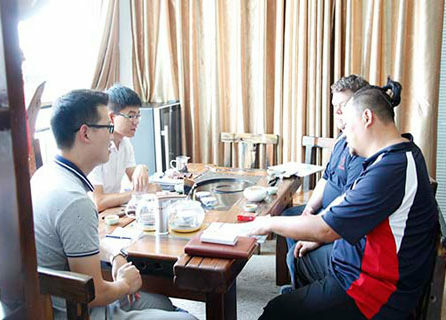 So if you are searching for a reliable refractory material manufacture, there is no doubt that RS must be your best choice! Contact US for free quotation.